So, you made up your mind that you are coming to Ljubljana and you reserved a place at our hostel. We specify our amenities in every online booking site, but it doesn’t hurt if we write everything in one place, right? The most important thing that you need is your ID card or passport. Without that unfortunately you can not stay in our hostel, because we have to put each and every guest to the system. For safety purposes. All of our rooms (dormitory and private) have bed linen, so you don’t have to worry about that. 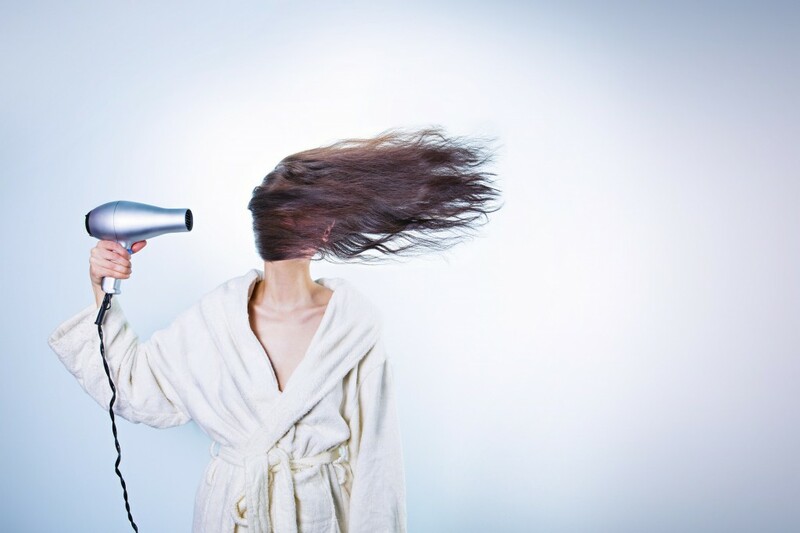 – hair dryer: you can borrow one in the reception. – hair dryer: in the bathroom or if the bathroom is taken, you can borrow one in the reception. Maybe you will also need a power plug adapter. In Slovenia we use type F.
Ok, so that are the basics. If you need something from the supermarket, there are two of them across the river (Spar and Hofer which is open also on sunday until 3pm). Otherwise we always follow one basic rule when traveling: if you have your ID and your credit card, you can survive anything :). This entry was posted in About H2O Hostel Ljubljana, H2ostel Blog, Travel tips. Bookmark the permalink.